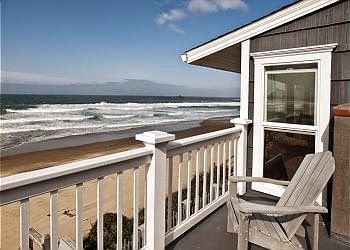 A-1 Beach Rentals of Lincoln City, Oregon is currently offering a generous January special, so if you’re thinking of getting away for a winter holiday on the coast now is your time to book it and do it! All guests who book one of A-1’s beautiful beach vacation rentals for two nights before the end of January will receive one extra night free of charge. Book 2 nights get 1 night free for Jan. This restored 1927 cottage with an ocean view is perfect for a romantic getaway for two. The Nantucket comes with a king-sized bed, fully equipped kitchen, laundry room, wood fireplace, entertainment options, and French doors leading to a deck with a barbeque for your convenience. There is also a second observation deck so you can enjoy views of the ocean, which is only a block away. Restaurants, shops, entertainment venues, and the Chinook Winds Casino are also nearby, so there are plenty of options for day and evening outings. The Prince of Whales is one of A-1’s larger beach condo rentals, with two bathrooms and two bedrooms featuring one king-sized and one queen-sized bed. This fully furnished condominium features a well-equipped kitchen and an open living room with captivating views, an entertainment system, and a river rock fireplace. Other features include a jetted tub, laundry room, and access to a beach club house with pool, spa, game room, and a theater room. Whether you want to spend your days on the beach (just steps away), exploring the surrounding areas, or simply relaxing on the deck, you’ll be set from moment you check in. If you’re thinking of getting away with a larger group, this brand new beach home rental will more than accommodate you. The Lighthouse sleeps as many as 10 people in one king bed, three queen beds and one bunk bed, with four bathrooms so everyone can get ready in the morning without cramping each other’s style. The gourmet kitchen, large dining area, laundry room, jetted tub, game room, entertainment room with flat screen and PlayStation, and easy access to the beach make this a perfect setting for your next gathering of family or friends. 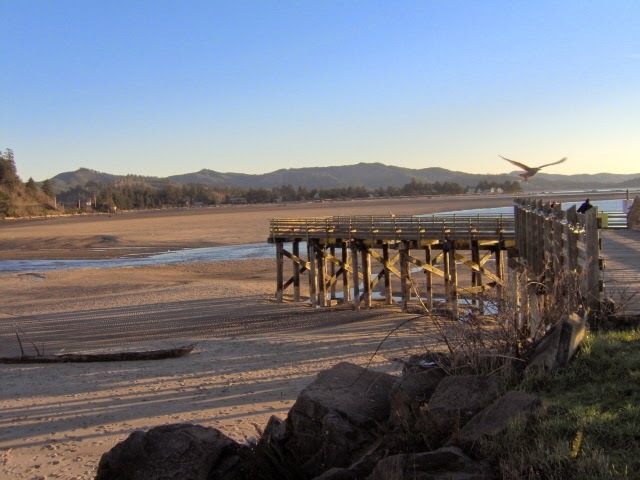 From full-size beach home rentals to cozy condos for two, there are accommodations for groups of all sizes along the central coast of Oregon. So what’s stopping you? 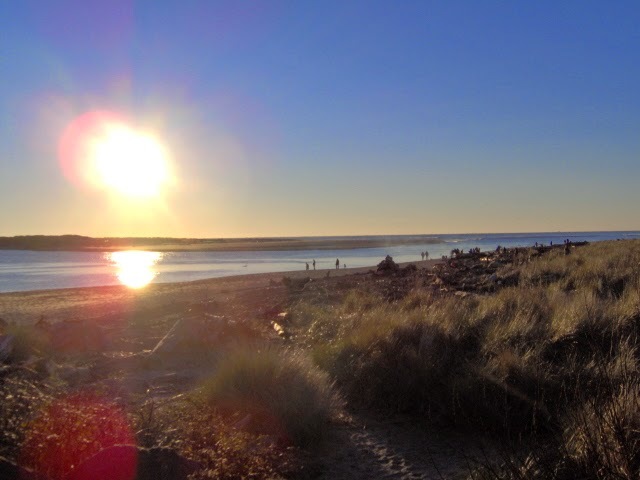 Enjoy Lincoln City this Winter! Take in a Taft Sunset at Lincoln City, OR! Make Your Reservations w/ A-1 Beach Rentals for Antique Week Feb. 7-16!